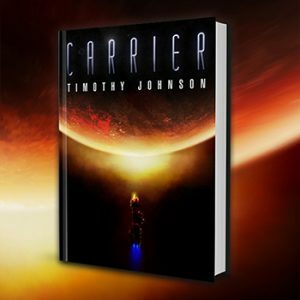 It could almost be a spoiler to tell you that this story goes places, and while it may seem to linger at times, it’s all necessary and all satisfying when the payoff comes. 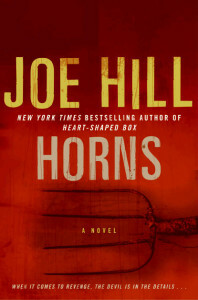 But, Horns finds its heart in a murder/mystery. It is almost an injustice to simplify it so much, but after reading Hill’s first two novels, I think this is where he may distinguish himself as an author, which will prove to be a difficult thing to do given his father is the king of horror. All that is to say that Joe Hill absolutely has his own voice. His style is very much modern horror, but whereas his contemporaries seem to be struggling to do something new, Hill proves with Horns that maybe they’re trying too hard. It seems to come effortless for him. He trusts his characters to drive the narrative, and he isn’t afraid to show the devil in ourselves. Such is the point of Horns, I think. Rather, his protagonists are of the flawed type. If you knew them, you probably wouldn’t like them, but on the page, they are alluring. Something about the way Hill is completely unashamed for his characters allows us to see their flaws in a way that they add depth and are not off-putting. You accept them for who they are. The devil inside is a major theme here, and it’s one that Joe Hill crushes out of the park. Not only is Ig Perrish, the main character, poised to be a literal manifestation of inner demons, but Hill gives us several other characters who confront emotional demons or psychological demons in incredibly authentic detail. When he reveals the mystery, it is a visceral gut punch. I haven’t felt so invested in fictional characters in a long time, and when the conflicts twist, they hurt; when the climax hits, it is satisfying. I think some readers may find the middle section of the book drags somewhat. Perhaps as a result of the chronology of the story, we’re dumped into the morning that Ig grows horns, and Hill takes us from there. But somewhere, he has to backtrack and show us the relevance of everything that is happening. It is this part of the novel that may lull for some, but slap yourself if you have to. Pay attention. It’s important, and it’s absolutely worth it. There aren’t many books that I would confess to loving, but I loved Horns. 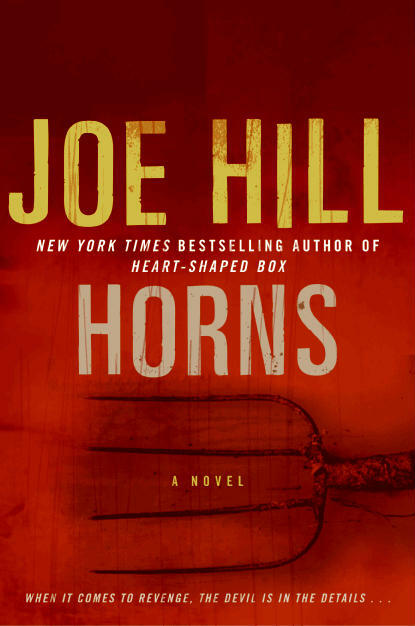 It is one of those books that I think I will reference for a long time and say, “I wish I could write like that.” I hope you have something like that, but if not, give Horns a shot. Even if you do, read Horns. 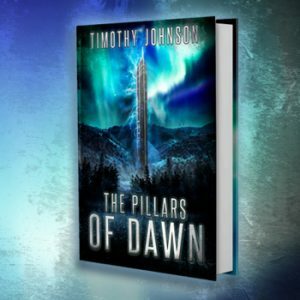 Tagged Books, Horror, Joe Hill, Reading, Reviews.